The Eye M.D. team can perform most any surgery you might require. 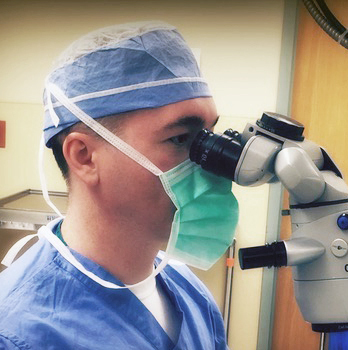 Dr. Ruttig has performed thousands of eye surgeries, including cataract surgeries and eye lid procedures. He has also performed thousands of laser procedures to treat conditions such as glaucoma. 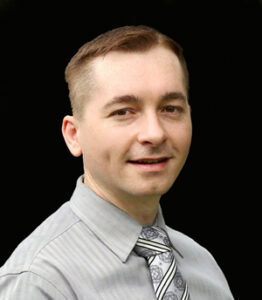 Dr. Nathaniel Ruttig, M.D., board-certified comprehensive ophthalmologist. 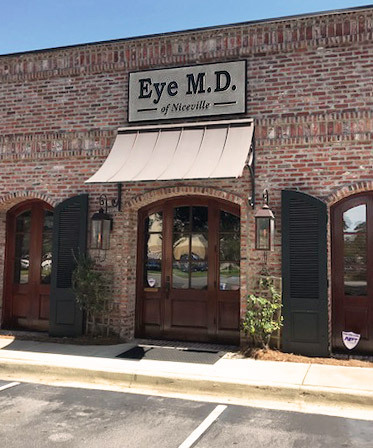 When you or a family member require a comprehensive eye examination, or you experience more serious vision problems, you’ll find the advanced medical and surgical eye care you need at Eye M.D. of Niceville. Dr. Nathaniel Ruttig, M.D., board-certified comprehensive ophthalmologist, leads the advanced eye care team at Eye M.D. of Niceville. A former Navy flight surgeon and private practitioner who lives in our community, Dr. Ruttig opened Eye M.D. of Niceville in March 2016. Eye M.D. of Niceville offers personal service and cutting-edge technology. 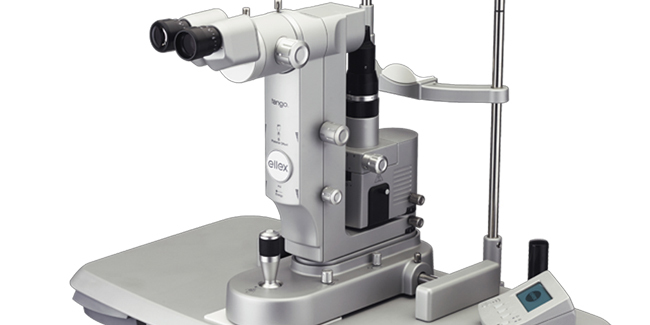 Whether you’re coming in for an annual eye exam or something more complex, the Eye M.D. team, which includes Dr. Ruttig’s wife, Maria, makes sure you feel protected and secure. Eye M.D. offers state-of-the-art laser therapy and procedures. The types of exams offered by Eye M.D. include annual exams, dry eye, macular degeneration, glaucoma, cataracts, diabetic, and a variety of other diseases, conditions, and problems. Complex surgeries take place at Twin Cities Hospital. Minor surgeries are performed safely, conveniently, and comfortably at the Eye M.D. office. Are you suffering vision loss due to cataracts? Cataracts, which eventually affects most aging individuals, are a medical condition in which the lens of the eye becomes progressively opaque or cloudy, resulting in blurred vision. Other symptoms may include glare or halos at night or sensitivity to light during the day. Dr. Ruttig has performed thousands of eye surgeries. While there is no preventing cataracts, Eye M.D. can treat them with surgery, and it is one of the safest surgeries performed. Each surgery usually takes approximately 15 minutes. Dr. Ruttig has performed over 2,000 cataract surgeries. Cataract surgery procedures take place at Twin Cities Hospital using the latest technology and equipment. Eyelid problems result from a variety of conditions such as allergies, diabetes, or stroke. Aging is also a common cause of drooping eyelids. Often, eyelid surgery is covered by health insurance if the drooping lids are decreasing your field of vision. Special testing can easily be done in office usually during the same appointment to determine if you qualify. Eye M.D. of Niceville supports our community and schools. Dr. Ruttig has performed over 1,000 lid surgeries during his career. The procedures take place at Twin Cities Hospital or the Eye M.D. office depending on the severity of the condition. Cosmetic eyelid procedures are not covered by insurance but can normally be done in office at a cost savings to patients. The Eye M.D. team has performed thousands of laser procedures to treat such conditions as glaucoma, blurred vision, and loss of vision. Procedures are done at the Eye M.D. office for patient comfort and convenience, typically on the same day as a scheduled appointment. Eye M.D. 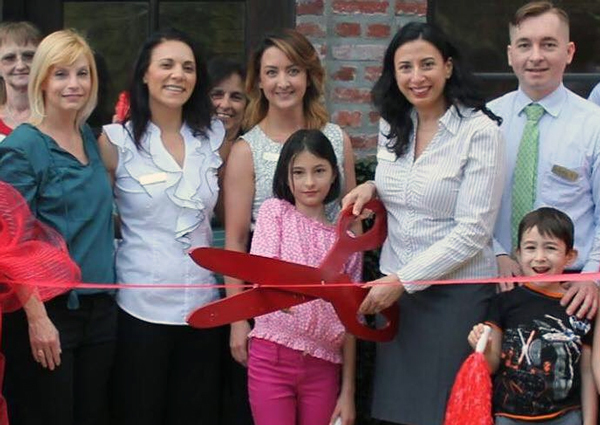 of Niceville is located at 1480 Hickory Street, Suite 104, Niceville (Bluewater). Phone (850) 898-1064 or (866) 786-7773. Eye M.D. 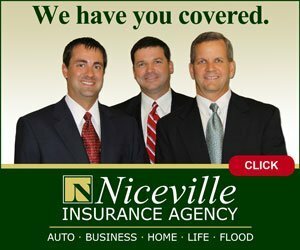 of Niceville accepts all major insurances. The office is located at 1480 Hickory Street, Suite 104 in the Bluewater Bay community of Niceville. Eye M.D. of Niceville is open Monday – Friday, 9:00 a.m. – 3:30 p.m. Phone (850) 898-1064 or (866) 786-7773. For more information and details, visit the Eye M.D. of Niceville website at www.eyemdofniceville.com, or its Facebook page. A former Navy flight surgeon and private practitioner who lives in our community, Dr. Ruttig opened Eye M.D. of Niceville in 2016. ABOUT DR. NATHANIEL RUTTIG, M.D. 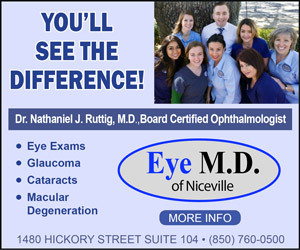 Dr. Nathaniel Ruttig is a board-certified Comprehensive Ophthalmologist. He is an Ohio native and former flight surgeon in the Navy. He is fluent in Spanish, allowing him to care for Spanish-speaking patients in our community. He received his bachelor’s degree and medical degree simultaneously as part of the six-year combined BS/MD program at Youngstown State University and Northeastern Ohio University’s College of Medicine in Rootstown, Ohio. Upon graduating in 2000, he served in the U.S. Navy where he completed his internship in Internal Medicine at the Naval Hospital in Portsmouth, Virginia. Dr. Ruttig received his aviation medicine training at NAS Pensacola, Florida where he first enjoyed living on the Emerald Coast. Ultimately, he concluded his service at Training Air Wing Four in Corpus Christi, Texas, where he served as the VT-35 Stingrays flight surgeon from 2002 to 2006. At the end of his naval commitment, Dr. Ruttig furthered his education as a resident of Ophthalmology from 2007 to 2010 at the Henry Ford Hospital in Detroit, Michigan. He is a diplomat of the American Academy of Ophthalmology. Dr. Ruttig worked in private practice for five years before starting Eye M.D. of Niceville.